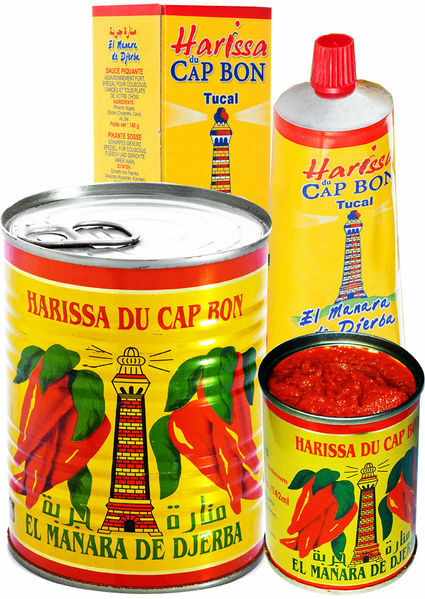 Harissa is a Tunisian hot chili sauce. 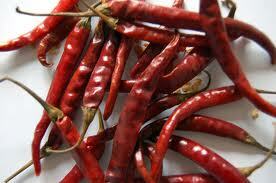 It is a standard ingredient of North African cuisine. 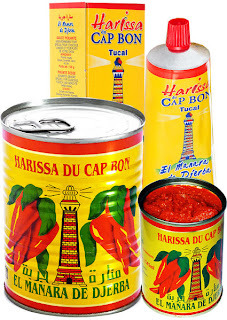 Harissa in a Gourmet Store. is much better that the one you can prepare yourself. It should be prepared at least 1 day before using it to make sure all the flavors are blended.